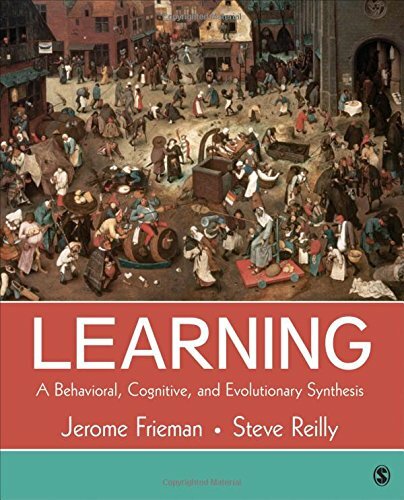 Learning: A Behavioral, Cognitive, and Evolutionary Synthesis by Jerome Frieman and Steve Reilly provides an integrated account of the psychological processes involved in learning and conditioning and their influence on human behavior. With a skillful blend of behavioral, cognitive, and evolutionary themes, the text explores various types of learning as adaptive specialization that evolved through natural selection. Robust pedagogy and relevant examples bring concepts to life in this unique and accessible approach to the field.